A thief in Chanthaburi province was caught in action while trying to enter into a home in Chanthaburi city on the 14th of this month. The police caught him red-handed while he was trying to break into a local home with a bag of equipment in his hands. When the thief saw that the police had caught up to what he was doing, he quickly threw away his bag of robbery equipment and ran away. The Chanthaburi police were able to surround the area and caught the thief hiding with a few pieces of robbery equipment still on him. 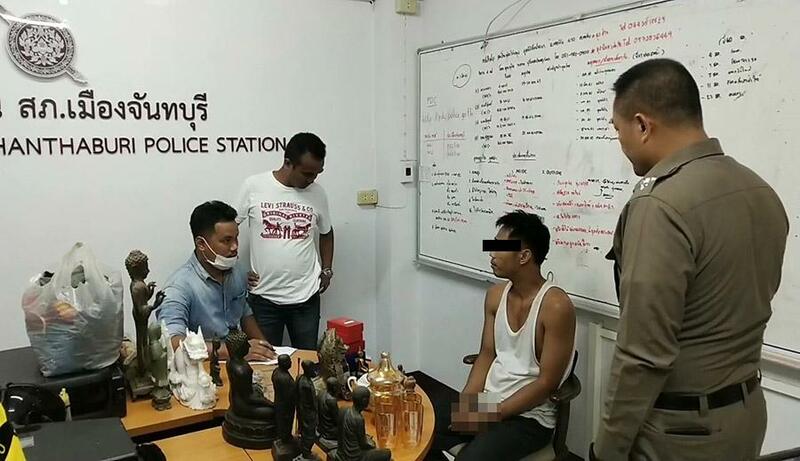 Theerayut the thief admitted that he has been breaking into homes located in Chanthaburi city. 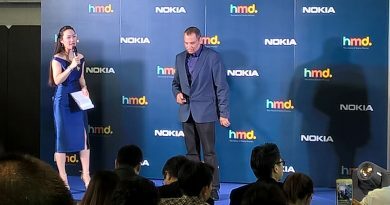 His main method is to drive a motorbike into different villages and chooses a home that seems to be empty. Theerayut will then drive around 2 to 3 more times to make sure that no one is inside the house before he uses pieces of robbery equipment to unlock the door. 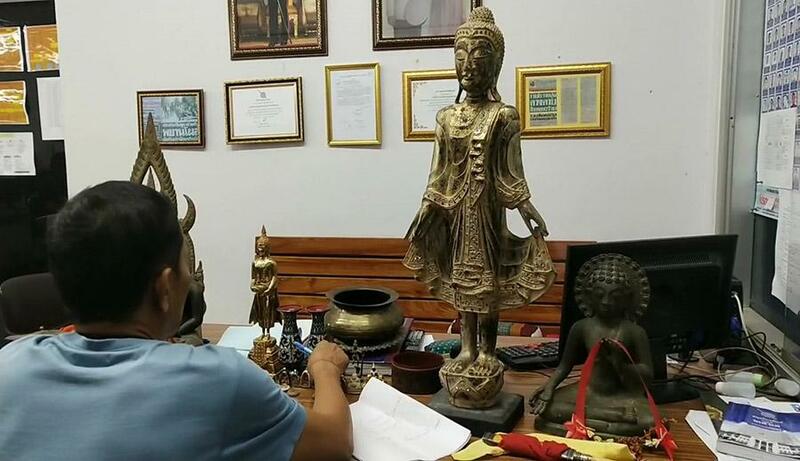 Theerayut chooses to steal any personal belongings of the homeowner that may have value, even vases, Buddha statues, Buddhist amulets, pictures, and more. Theerayut hugged a police officer and sobbed while stating that he feels extremely shameful for being a thief. The main reason he steals is to find money from selling the items for his family, especially his children. The thief further stated to the police that he has been robbing homes since November of last year and has broken into at least 20 homes. After each robbery, Theerayut will take the items and sell them to buyers. He then uses the money for family payments and to buy drugs for personal pleasure. The Chanthaburi police have contacted several homeowners that have been robbed in the past few months to come to verify if any of the leftover items that have not been sold belong are thiers. FB Caption: After each robbery, Theerayut will take the items and sell them to buyers. He then uses the money for family payments and to buy drugs for personal pleasure.